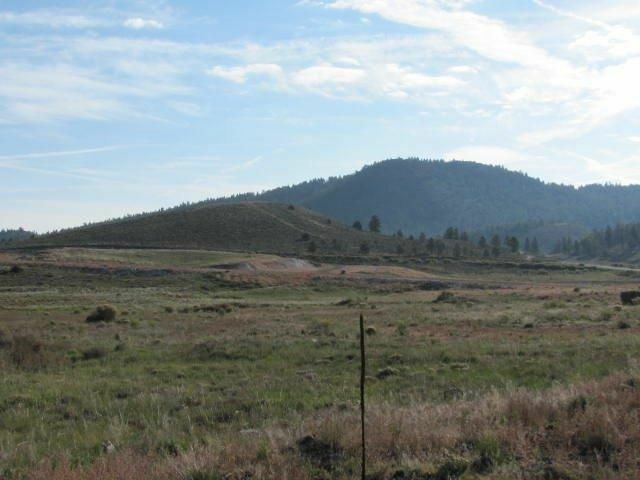 This is a new subdivision just a few yards from Panguitch Lake. Great views and services. Walking distance to mountains. This lot has a great view of Panguitch Lake.